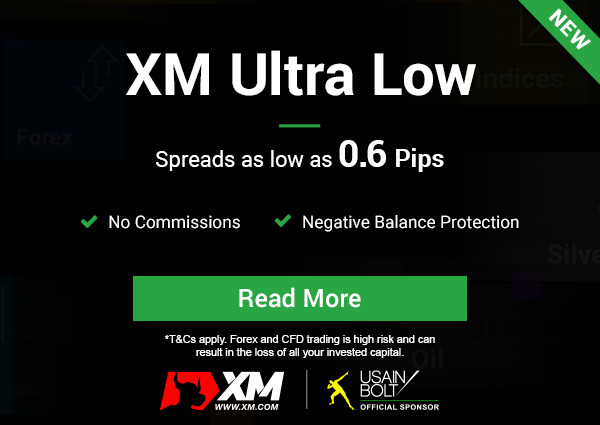 To be able to get the most from our inbound and outbound transactions in trading with our trade signals, we recommend that you open and trade a REAL account with the broker we use – XM. 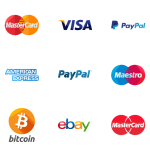 This way you will be able to trade on the same terms and conditions as we have and we use. Our many years of experience and multiple tests led us to the conclusion that this broker proves the best terms and conditions that align with our trade signals. 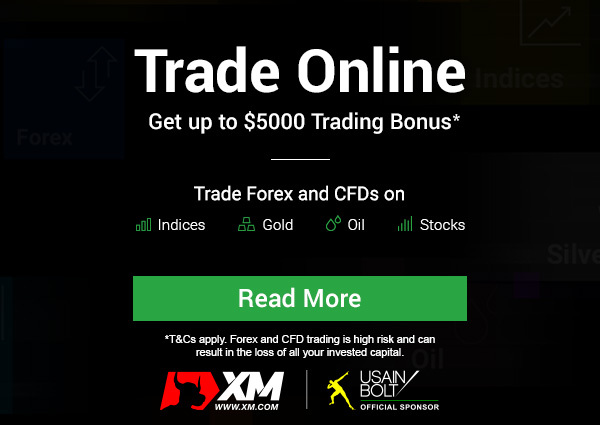 Minimum deposit of only $ 5 to open a real trading account. + 50% + 20% – two-tier BONUS on your deposit, which is combined to give you a considerable $5,000 on top of your investment amount.